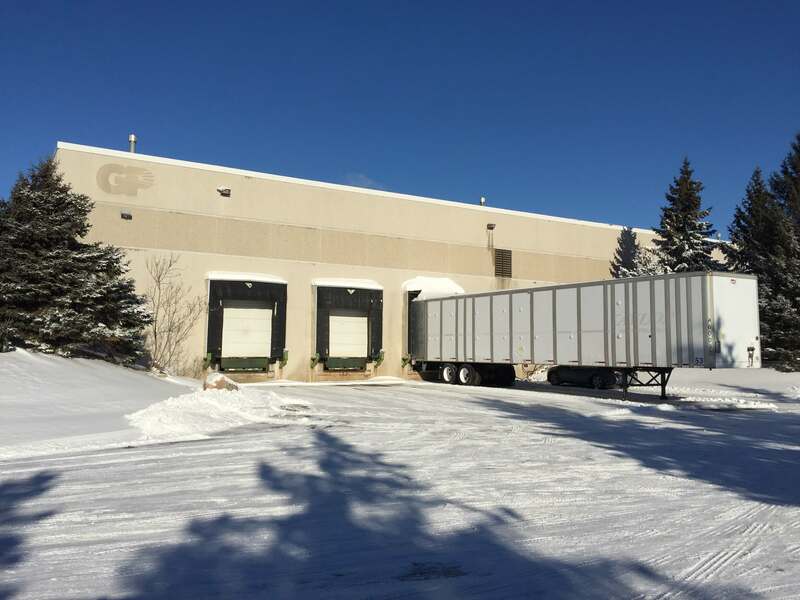 SR Realty Trust, Inc. is pleased to announce today’s acquisition of a 100% leased single-tenant office warehouse property located at 1174 Northland Drive in Mendota Heights, MN. The 52,360-square foot building is home to General Pump, a world leader in plunger pump development since 1982. The highly functional facility was built on over three acres of land in 1994 and features 24-foot clear height, three dock doors, and two drive-ins.